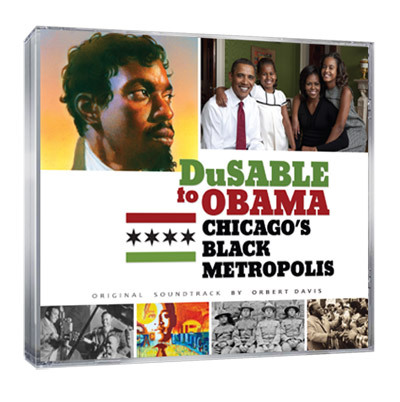 DuSable to Obama: Chicago's Black Metropolis is a tale of two cities. There is the legendary Chicago that emerged from hardship and misfortune on the prairie to attain world-class status. 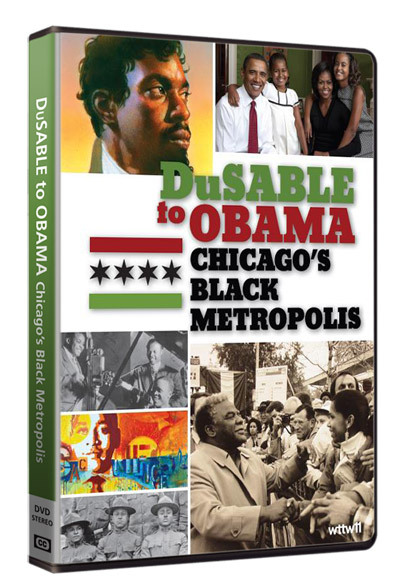 There is also a less known, but remarkable aspect of Chicago's history--the essential contributions of African Americans to the city's vitality. 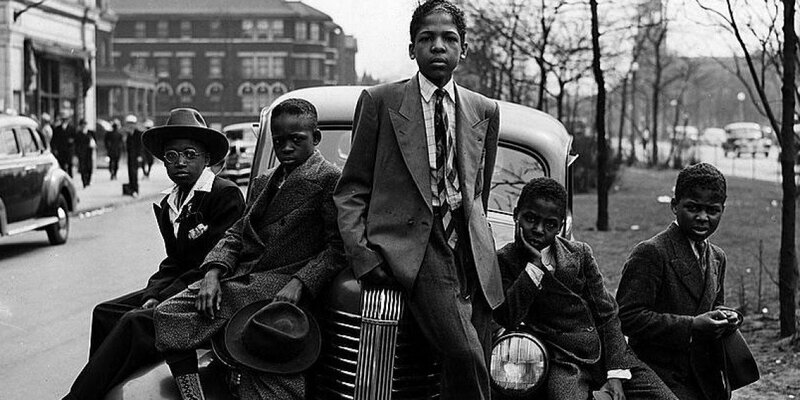 Celebrate the rich history of African-Americans in Chicago through the exploration of the city's growth as a center of black culture. 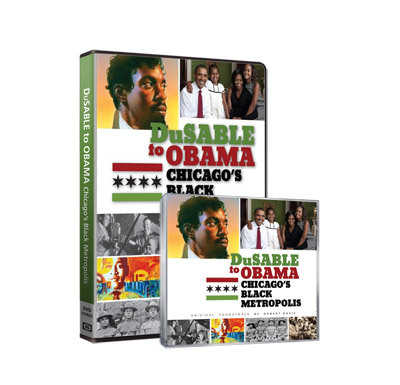 Beginning with Jean Baptiste Point DuSable, who established a trading outpost during the 1780s and is considered the 'Father of Chicago' through the establishment of the first black community in the 1840s by freedmen and fugitive slaves to the election of the nation's first black president, Barack Obama, the documentary covers four distinct periods: from DuSable to the World Columbian Exposition; Post Reconstruction to the Eve of WWII; WWII to the Civil Rights Movement; and Post-Civil Rights Movement to the election of President Obama. Donate $50.00 or more to receive this gift as our way of saying "thank you!" Donate $100.00 or more to receive this gift as our way of saying "thank you!"